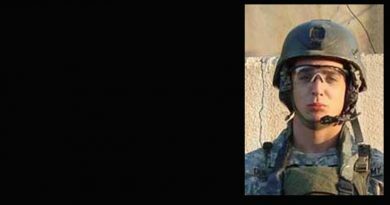 Sergeant Jonathan Kellylee Peney, 22, was a combat medic assigned to 1st Battalion, 75th Ranger Regiment at Hunter Army Airfield, Ga. He was born on July 1, 1987, in Marietta, Ga. 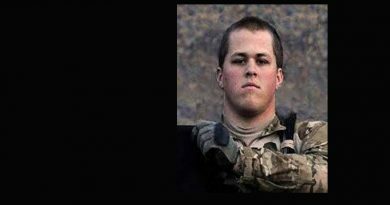 Sergeant Peney was killed by enemy fire while moving under heavy fire to provide aid to a wounded Ranger in the Kandahar Province, Afghanistan. 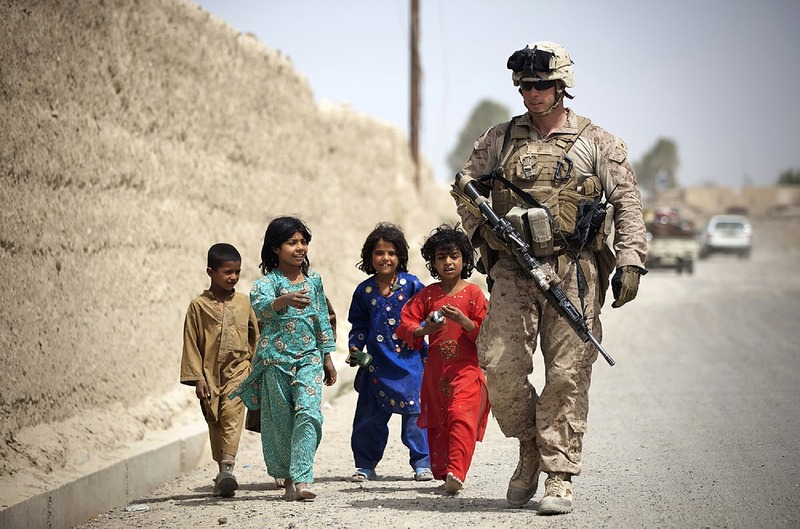 He was on his fourth deployment in support of the War on Terror with three previous deployments to Afghanistan. 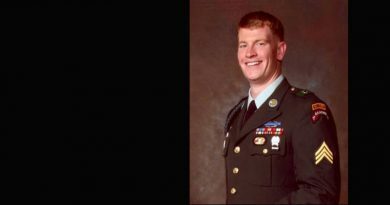 After graduating from high school, Sergeant Peney enlisted in the U.S. Army from his hometown of Marietta, Ga., in November 2005. He completed Basic Combat Training at Fort Benning and Combat Medic Training at Fort Sam Houston, Texas. He returned to Fort Benning in June 2006 and completed the Basic Airborne Course and the Ranger Indoctrination Program before attending the Special Operations Combat Medic Course at Fort Bragg, N.C. Sergeant Peney was then assigned to Company D, 1st Battalion, 75th Ranger Regiment in November 2007. 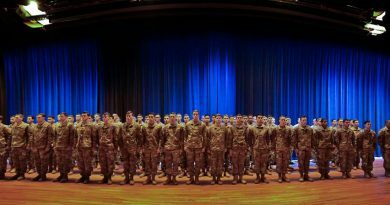 His military education includes the Basic Airborne Course, Ranger Indoctrination Program, Special Operations Combat Medic Course and the U.S. Army Ranger Course. His awards and decorations include the Ranger Tab, Expert Field Medical Badge, and the Parachutist Badge. He has also been awarded the Army Commendation Medal, Army Achievement Medal, Army Good Conduct Medal, National Defense Service Medal, Afghanistan Campaign Medal with combat star, Global War on Terrorism Service Medal, and the Army Service Ribbon. Another of his achievements included Sergeant Peney being named as 2010 USASOC Medic of the Year. He was posthumously awarded the Silver Star Medal, Bronze Star Medal, Purple Heart and the Meritorious Service Medal. Sergeant Jonathan Kellylee Peney is survived by his wife Kristin E. Peney of Savannah, Ga., and his mother Sue L. Peney of LaGrange, Ga.
As a Ranger, Sergeant Peney selflessly lived his life for others while he distinguished himself as a member of the Army’s premier light-infantry unit, which remains continuously deployed in support of the Global War on Terrorism. 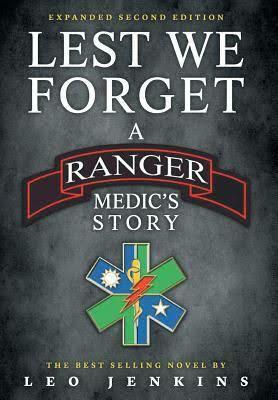 In every instance he fought valiantly as he served his fellow Rangers and our great Nation.